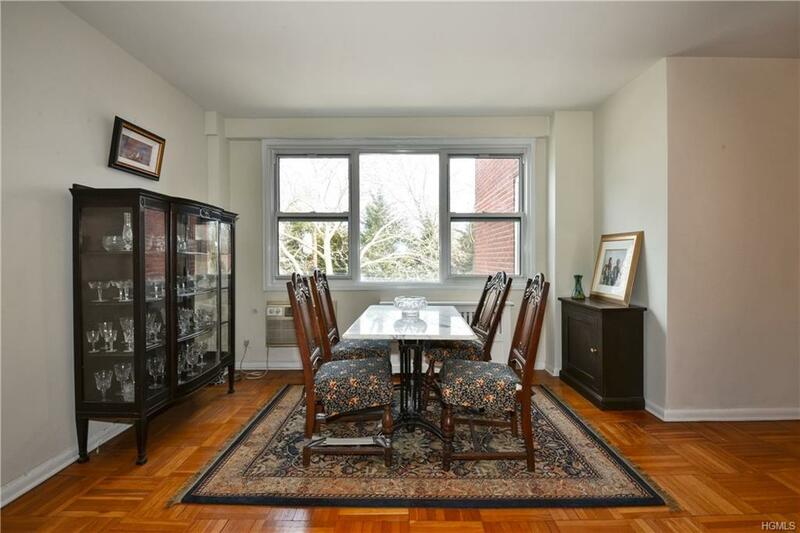 Enjoy an Easy commute and great lifestyle in this stylish Larchmont coop. 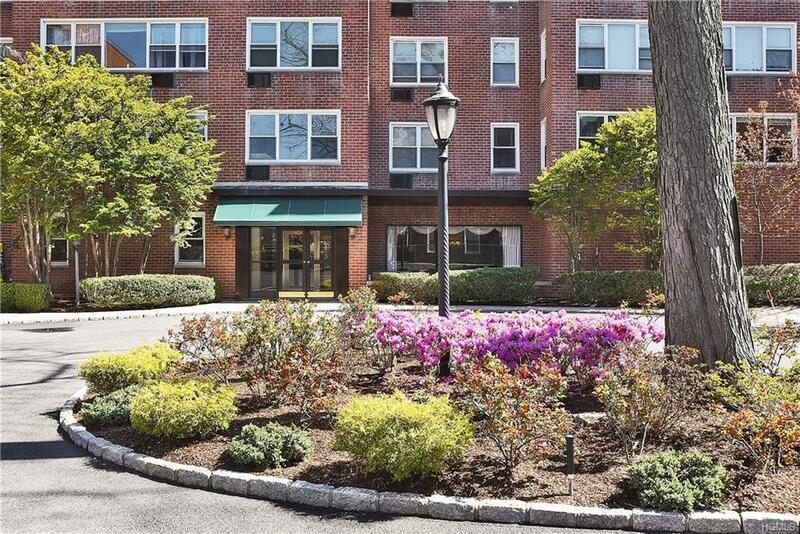 The sparkling well maintained building is ideally located just 2 short blocks to Metro North, shops and restaurants. 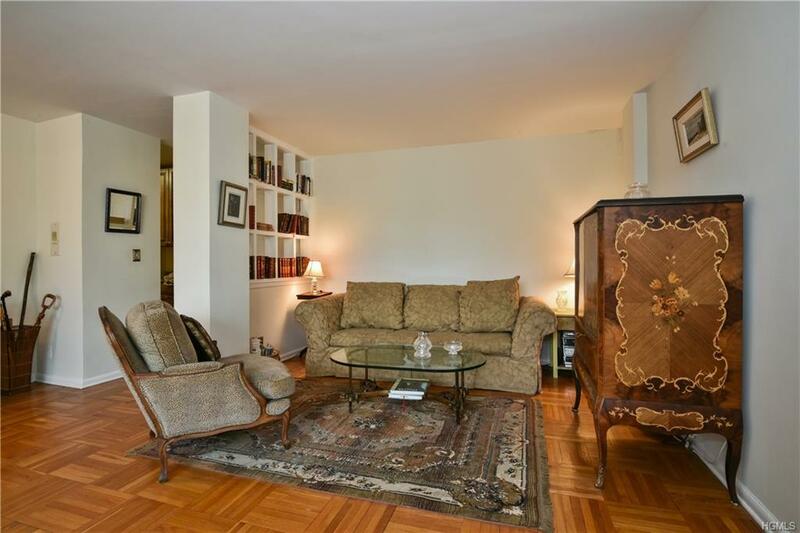 This sunny apartment has a great layout with a large living room/dining area with parquet floors. The bedroom can easily fit a king size bed and offers 3 windows, ample wall space and a double closet. The attractive bath has been recently renovated. 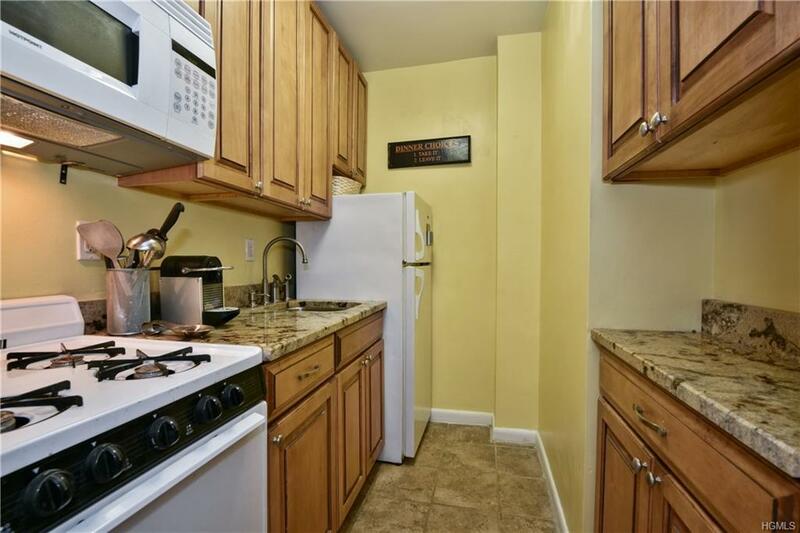 Attractive public areas include impressive lobby, and attractive hallway and lobby level laundry room. Low maintenance makes this a great choice and very good value. Listing courtesy of Barbara Cleary of Houlihan Lawrence Inc..